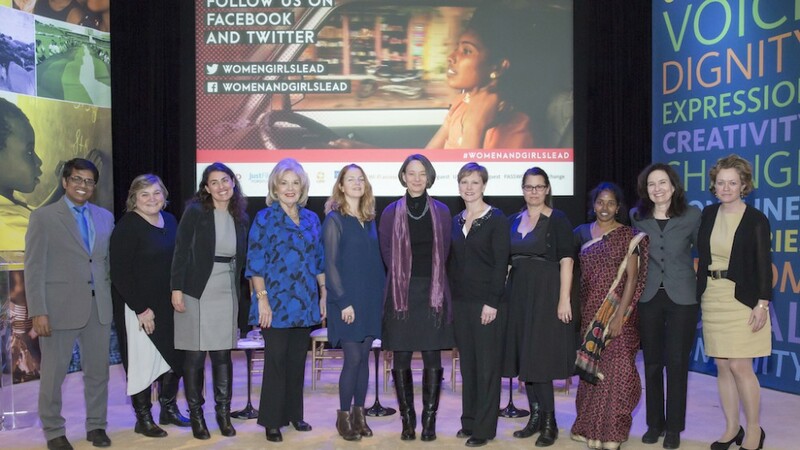 In 2015, WGLG awarded 30 schools, 18 student councils, 18 teachers and 18 parents for their outstanding roles in supporting girls’ education in six different regions. 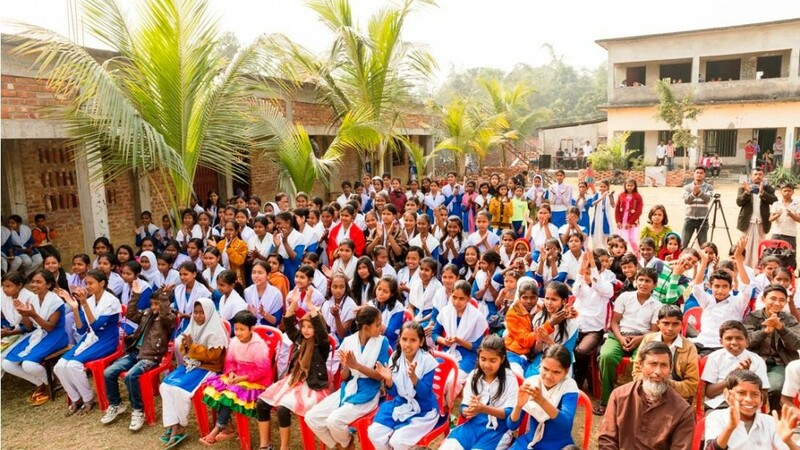 On October 11th 2015 in Gangni, Meherpur, two thousands students, parents and teachers took an oath against child marriage and to support girls education on the occasion of International Day of the Girl. 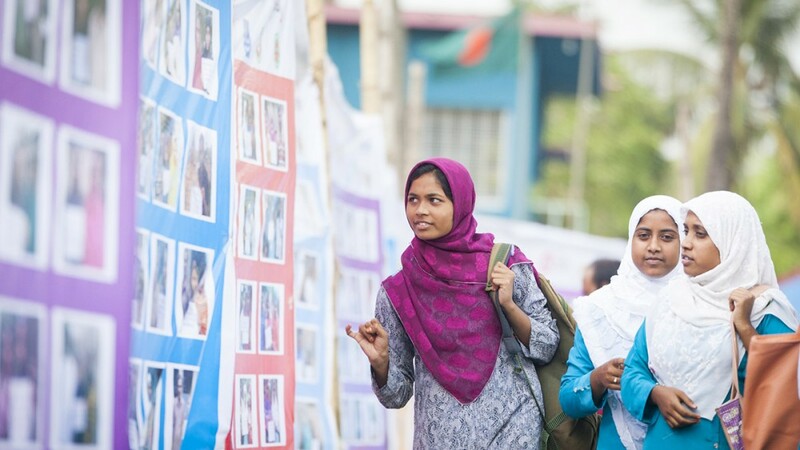 Thousands of young girls wrote passionate letters declaring their right to stay in school and out of child marriage to commemorate National Girl Child Day in Bangladesh this year. 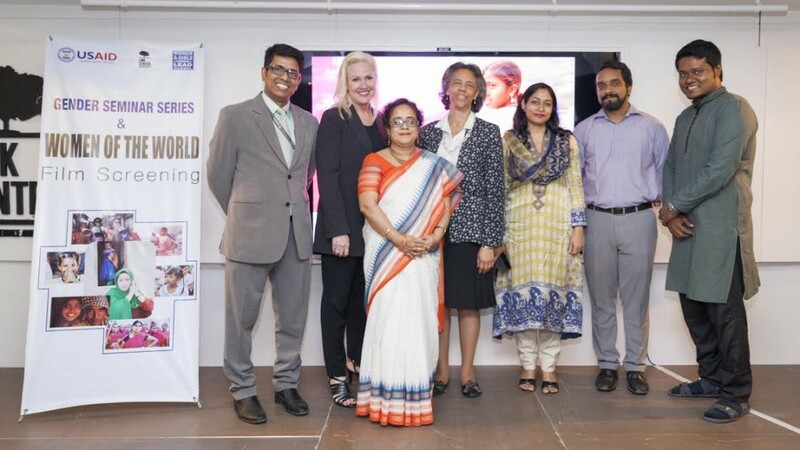 The Youth Summit and Letter Festival – organized by Women and Girls Lead Global, National Girl Child Advocacy Forum and Youth Ending Hunger-Naogaon – called on girls to write open letters to their parents, telling them why they didn’t want to marry young. 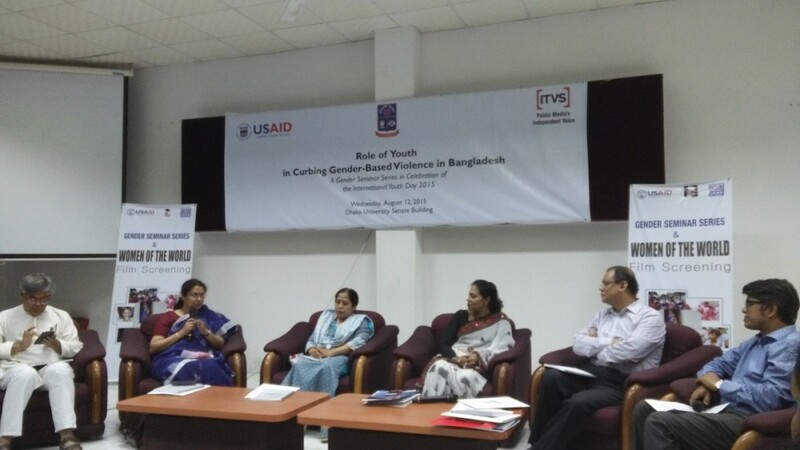 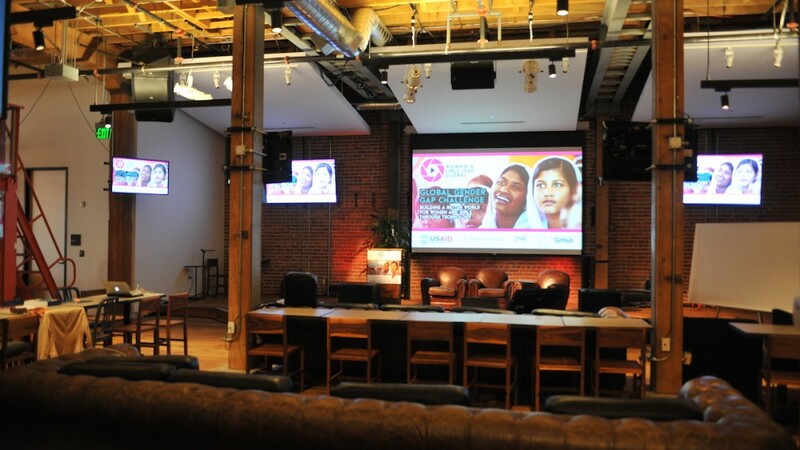 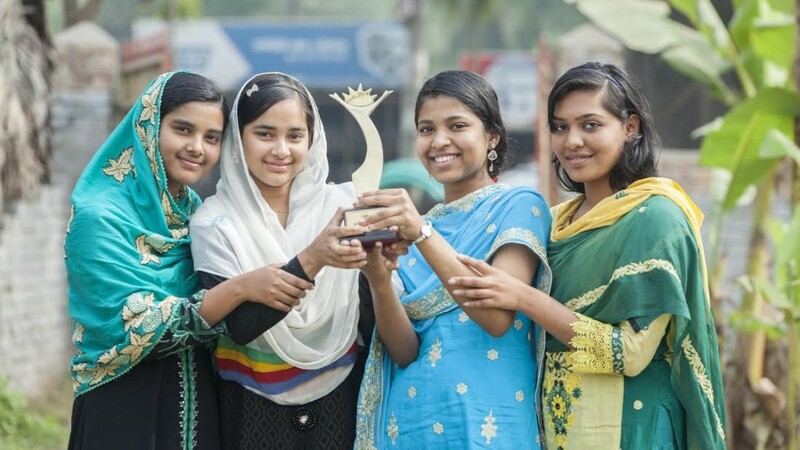 Over 3,000 girls from 53 different schools in Bangladesh participated, sharing their desire for freedom and their disappointment that the law banning child marriage for girls under 16 is not being consistently upheld. 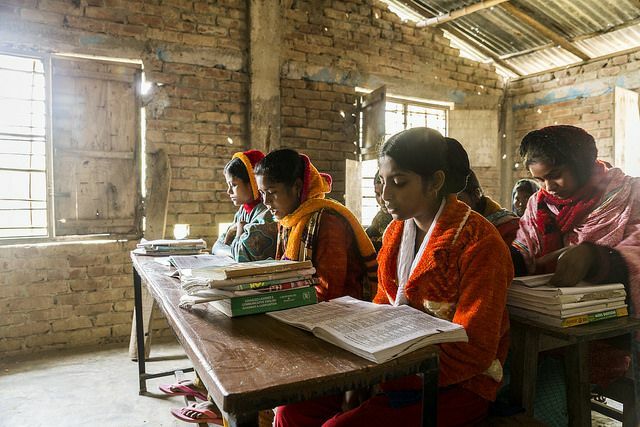 Schools are gradually becoming more girl-friendly in northwestern Bangladesh, thanks to the interventions of the Best Schools for Girls campaign. 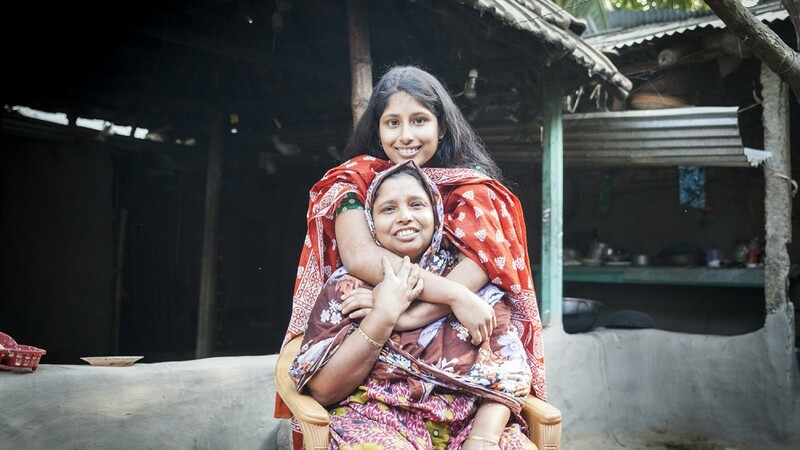 Last month, 18 Women and Girls Lead Global film facilitators in Naogaon province gathered for a two-day retreat to share stories about the changes that schools in their area have implemented since the campaign officially launched in October 2013.